tickmill have normal spread 3 points. backtesting is with 3 point. Here is what i have found. Looks like the EA can do more. I searched on google images. Yes i see now, its a different EA. 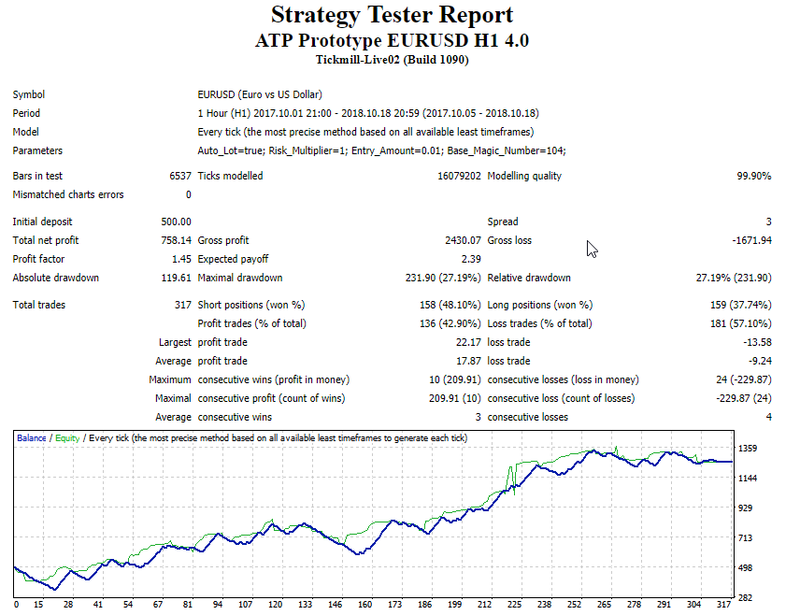 I have tried forward-testing this EA with two different brokers and results show zero  trades open. 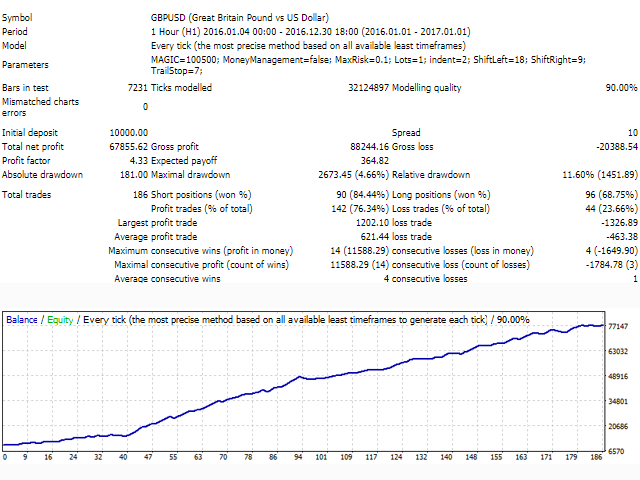 The intent of this message is only to check the box and to "Subscribe to this topic"
Be aware that the system has periods of drawdowns due to the nature of the system as it has approx 20 strategies per pair. As for working I suppose you need to make sure your broker takes the appropriate lot size that they recommend Richard. If you look at the magic numbers you will see that the 1st 3 digits is the EA aligned to a certain pair and the last 3 digits align to the number of the strategy for that same pair. So for every pair that you put the EA on you can have potentially 20 open trades in profit and loss due to the various strategies for each EA/pair. hi do you settings file for this ea? it is doing nothing on a demo account on the 1 hour time frame.